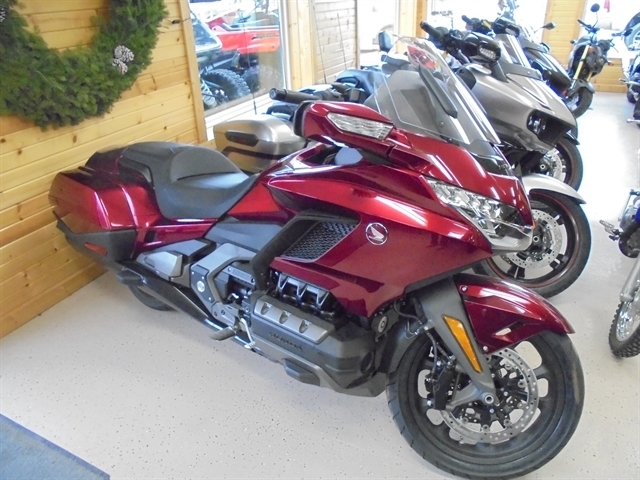 Stock# H874 NEW 2018 HONDA GOLD WING DCT | Yankton, South Dakota 57078 | All Seasons Powersports Inc.
2018 HONDA GOLD WING DCT : REBATE - $1000 Customer Cash till 3-31-2019!!! Package : REBATE - $1000 Customer Cash till 3-31-2019!!! *All figures are preliminary and subject to change. 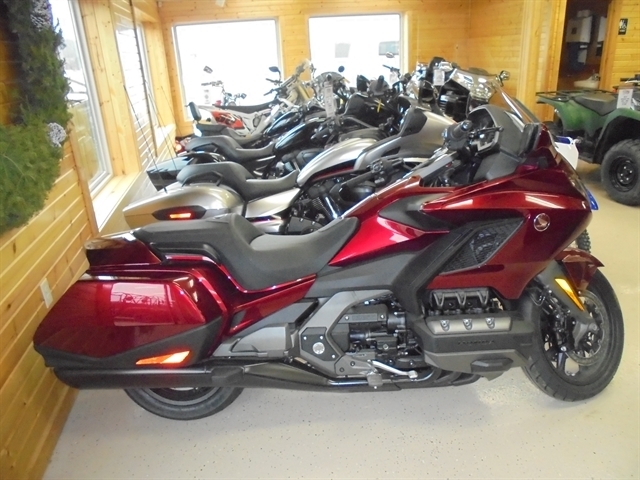 Hello, I would like more information about the 2018 HONDA GOLD WING DCT, stock# H874. 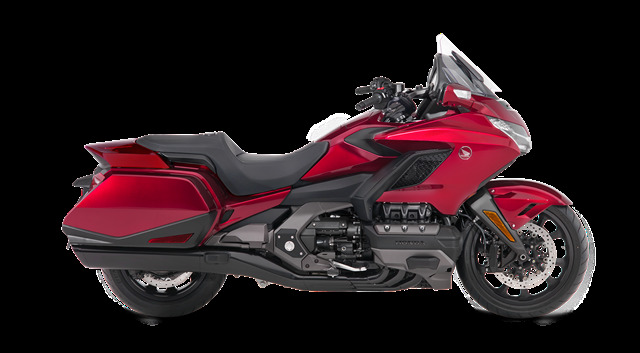 Hello, I would like to see more pictures of the 2018 HONDA GOLD WING DCT, stock# H874. 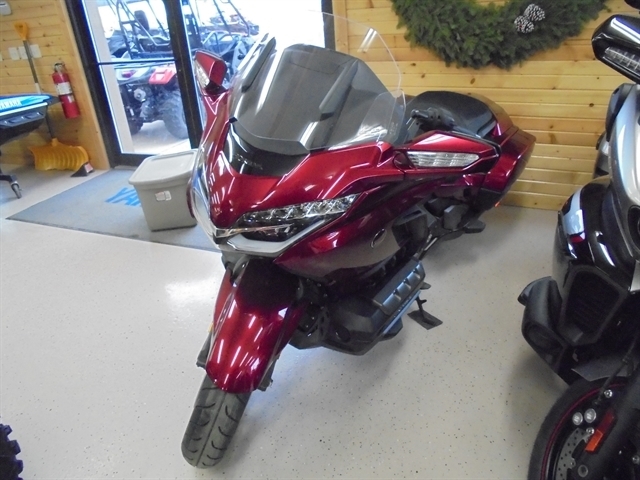 Ready to drive this 2018 HONDA GOLD WING DCT? Let us know below when you are coming in, and we'll get it ready for you.